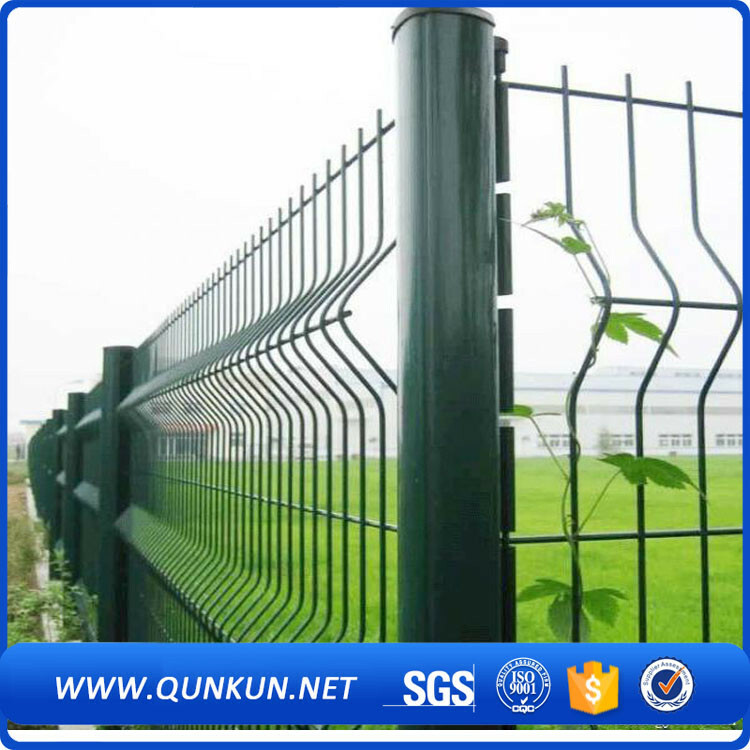 Product categories of Fence Mesh, we are specialized manufacturers from China, Crowd Control Barrier, Livestock Panels suppliers/factory, wholesale high-quality products of Palisade Fence R & D and manufacturing, we have the perfect after-sales service and technical support. Look forward to your cooperation! A fence is a structure that can support itself upright, designed in order to restrict or halt a good amount of movement from within the territory that it is protecting. A fence is considered different from a wall in terms of its construction, as it is much lighter and does not always obstruct a person's vision. Walls are also commonly created using concrete, bricks, or wood and are generally heavier and a lot more solid. There are many general uses for a fence. Fences are most commonly used in agriculture. 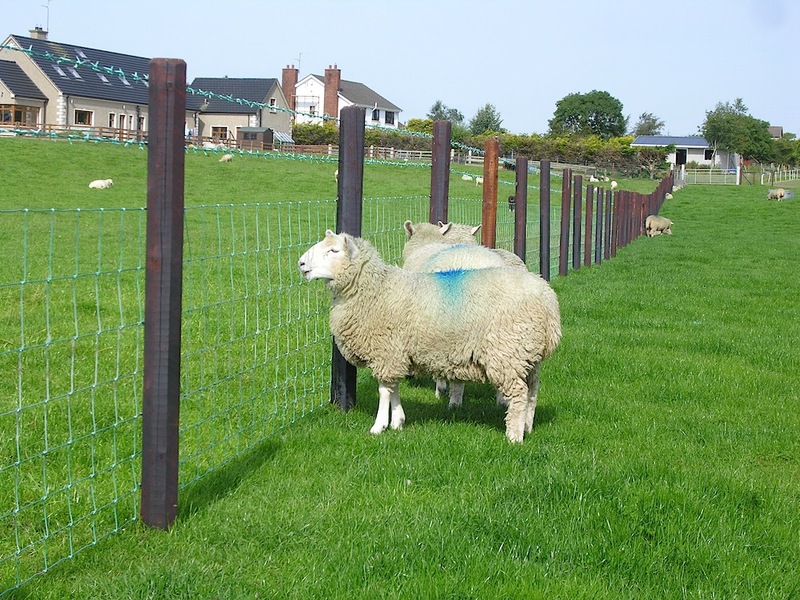 In such cases, a fence is used in order to keep a farm's livestock safe from predators, as it will keep the domesticated animals within its borders and the predatory animals outside. Fences are also used in order to give privacy to any private property. Fences are also used as temporary protection, in most cases providing security as well as safety for construction sites and the like. Homes also occasionally use different types of fencing in order to mark territory and to protect children and pets from moving into unsafe territory. Sometimes, a fence is also used for decorative purposes. In scenarios like that, fences are used to enhance landscaping, gardens, and other properties and do not always border entire land areas.